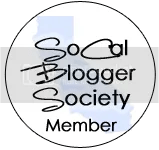 It’s that time of the year again – my all time favorite blogger event is coming to town, BlogTopia! Last year’s event was a blast, with tons of tutorials, freebies and a fun afternoon with local bloggers (there were even red velvet cupcakes). 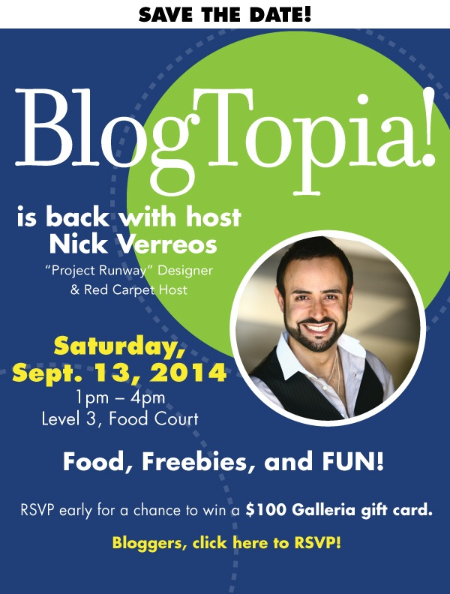 The great Nick Verreos from Project Runway is even coming back to host the event. If you want to spend the afternoon having a great time at the South Bay Galleria, RSVP ASAP and keep September 13 marked on your calendar!